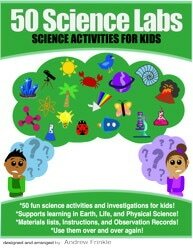 The series that started it all, just got better! 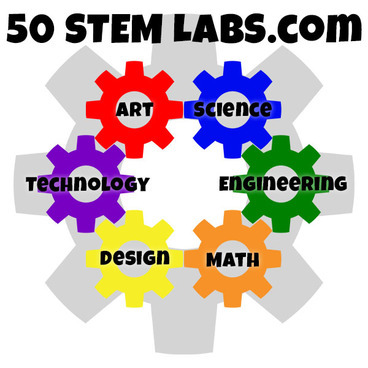 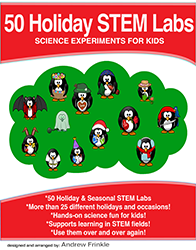 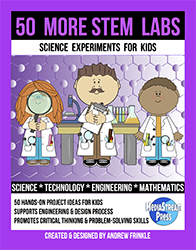 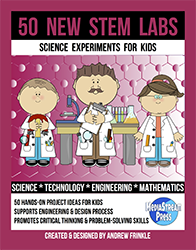 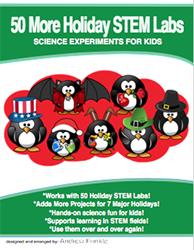 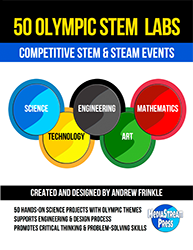 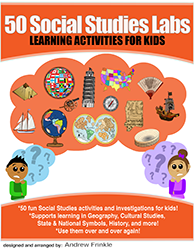 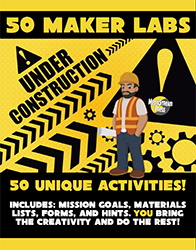 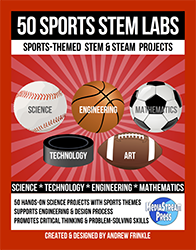 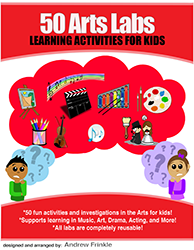 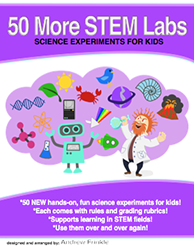 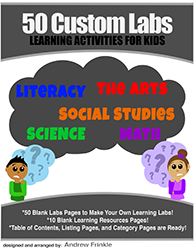 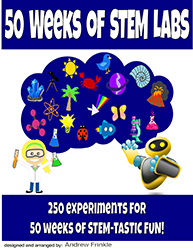 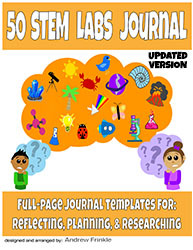 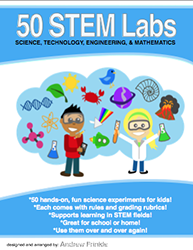 Introducing 50 STEM Labs 2.0! 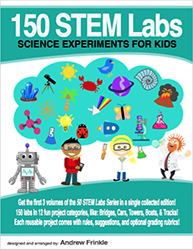 You can still get all of the original volumes, too! 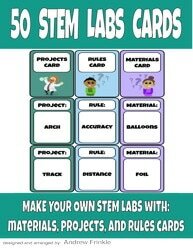 Don't forget to try projects in other subjects! 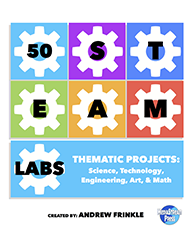 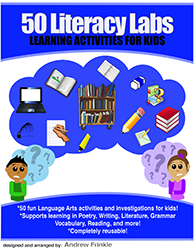 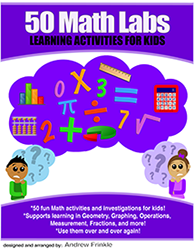 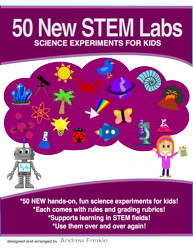 Check out our latest STEM & STEAM books!